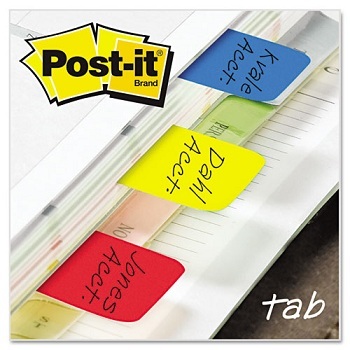 A tougher tab for suspension files, binders and project folders. 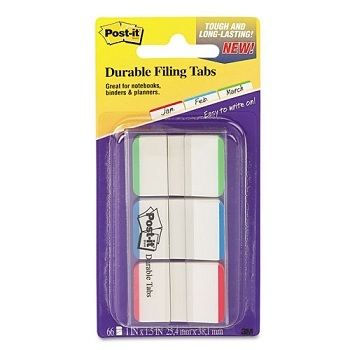 Durable to withstand frequent handling and log term filing. Easy to write on. Removable and repositionable. 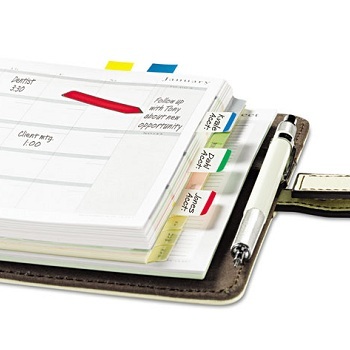 Colour code for quick visual reference to find what matters. Fast! 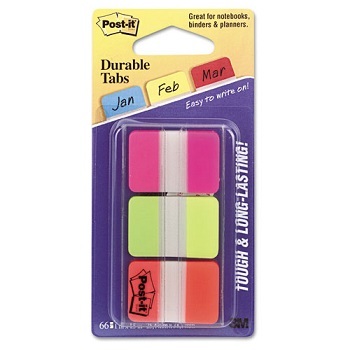 Perfect for tabbing small things such as diaries, catalogues and reference books etc. 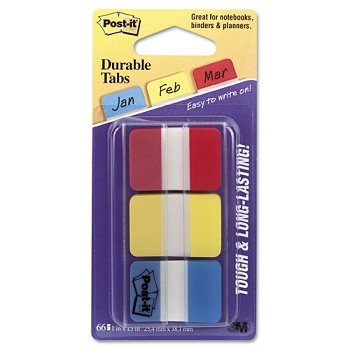 Extra thickness prevents wear and tear; dispenses one tab at a time.